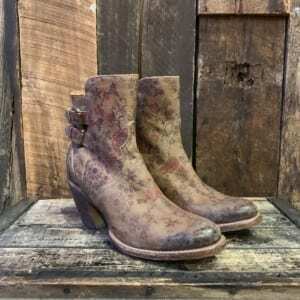 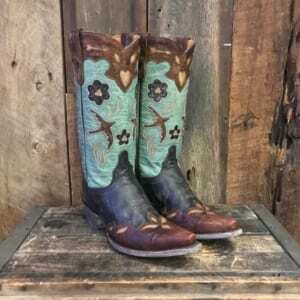 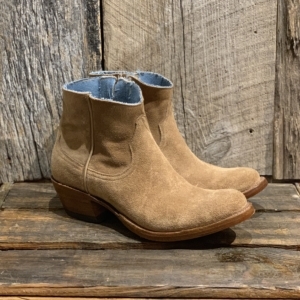 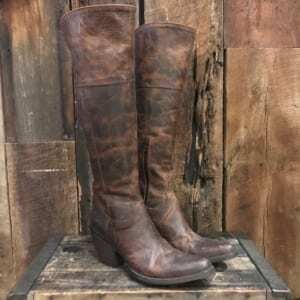 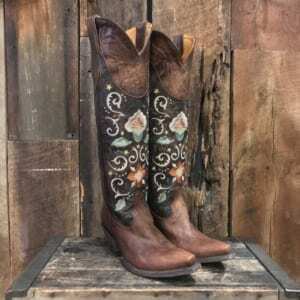 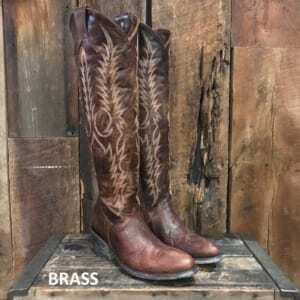 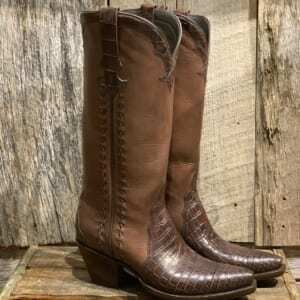 Kemo Sabe is the premier Western outfitter for the Cowgirl with a taste for luxury. 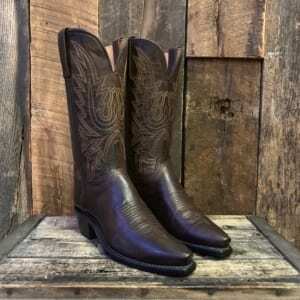 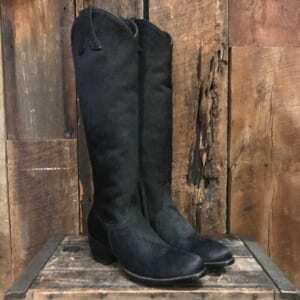 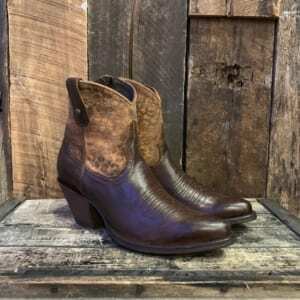 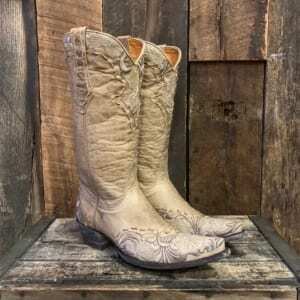 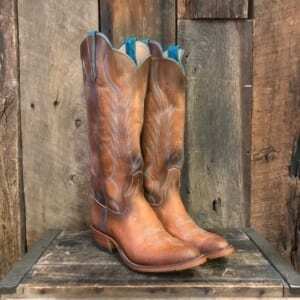 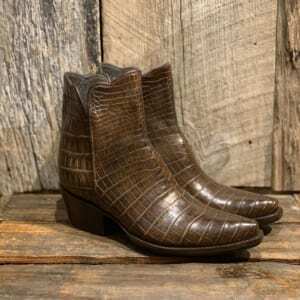 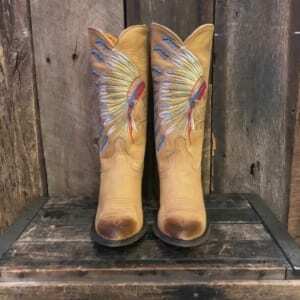 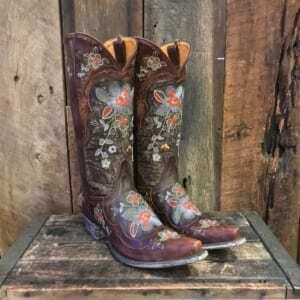 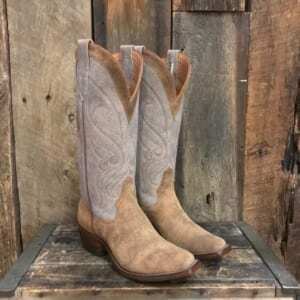 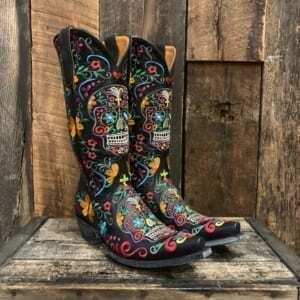 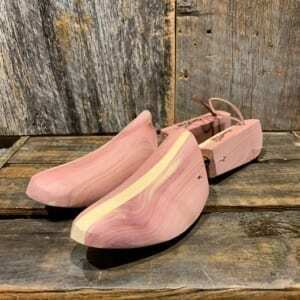 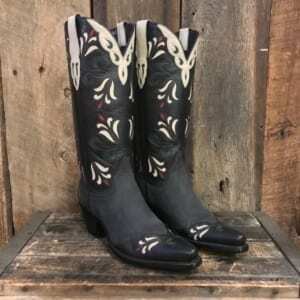 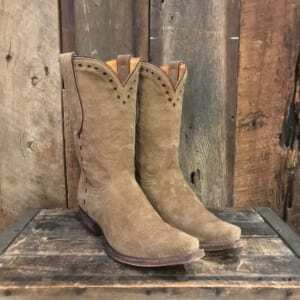 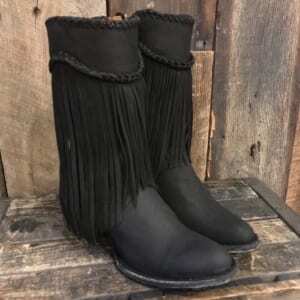 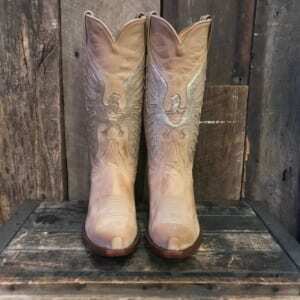 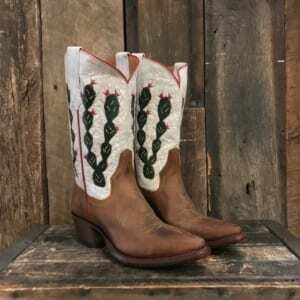 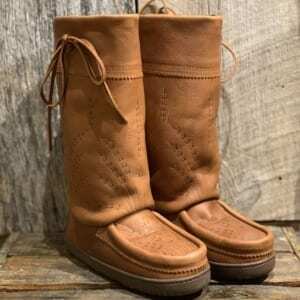 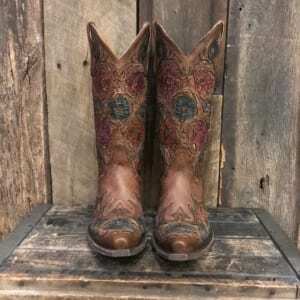 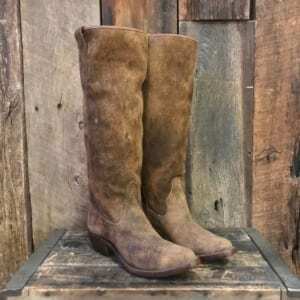 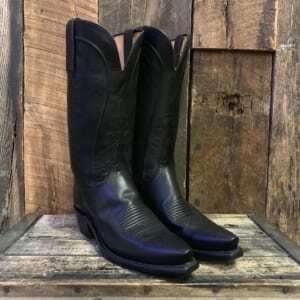 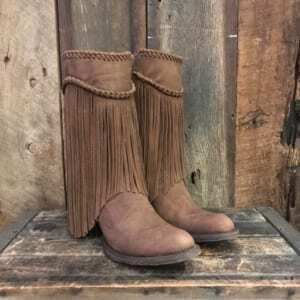 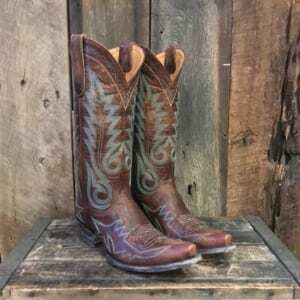 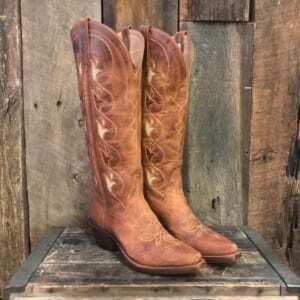 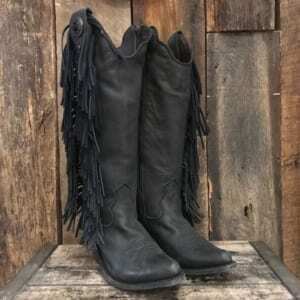 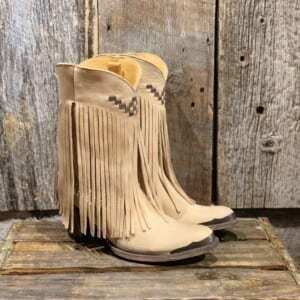 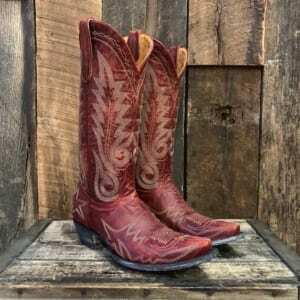 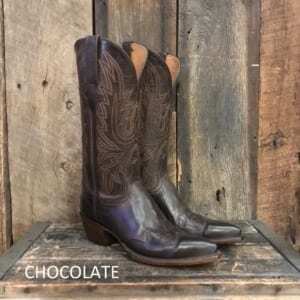 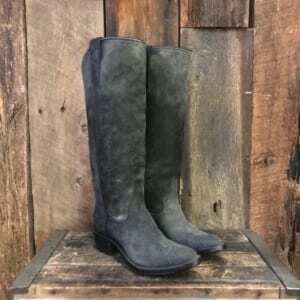 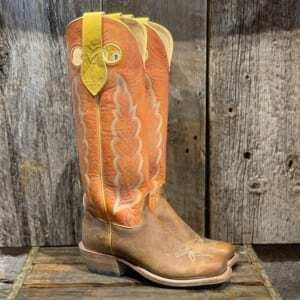 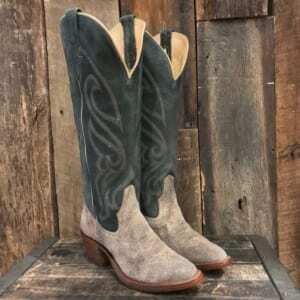 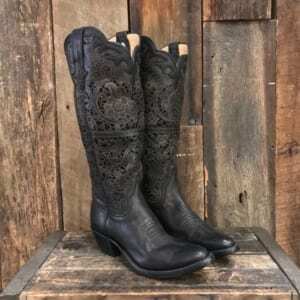 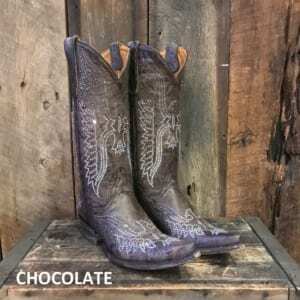 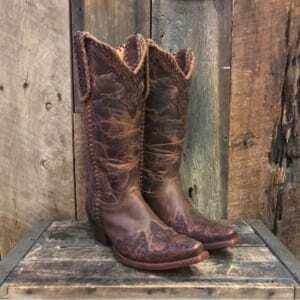 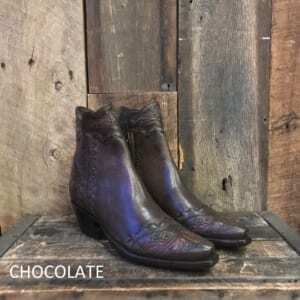 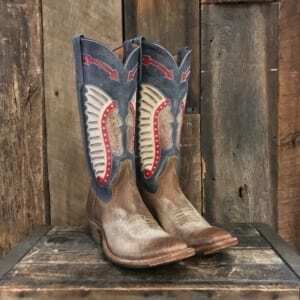 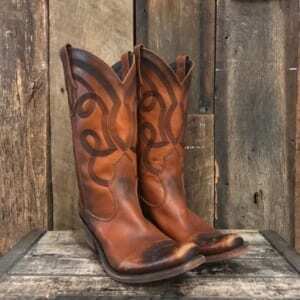 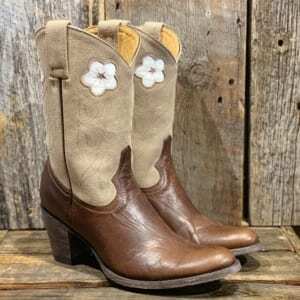 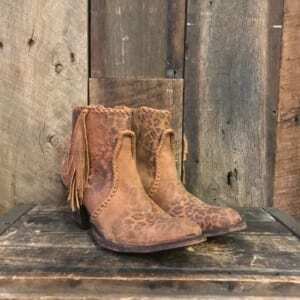 We work hard to make Kemo Sabe exclusive boots with our vendors. 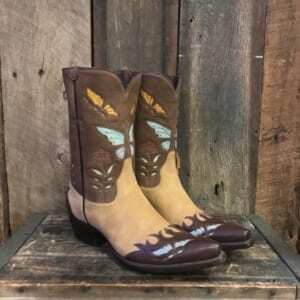 We spend a great deal of time on the details. 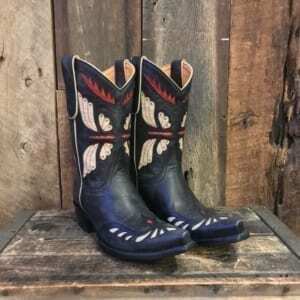 If you don’t find something you love, give us a call and we will start from scratch, creating your very own works of art for you to cherish forever. 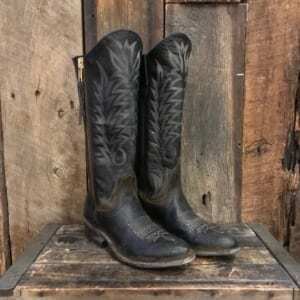 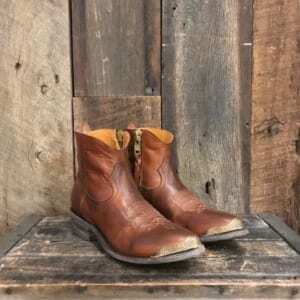 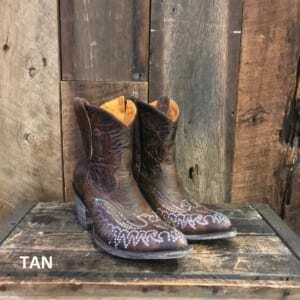 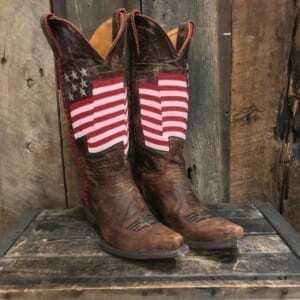 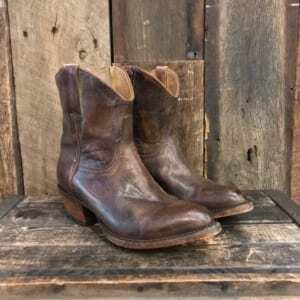 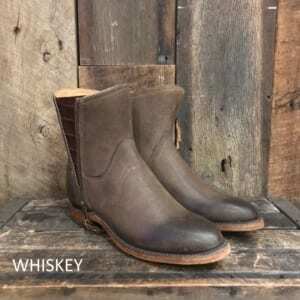 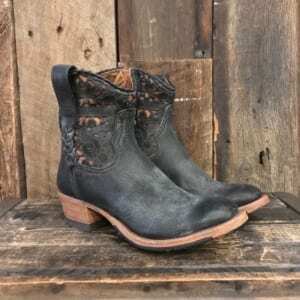 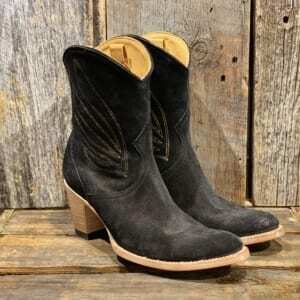 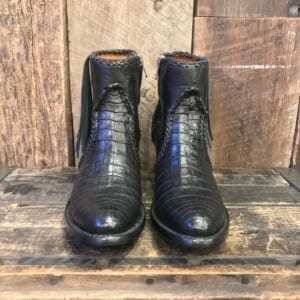 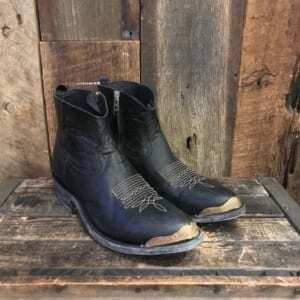 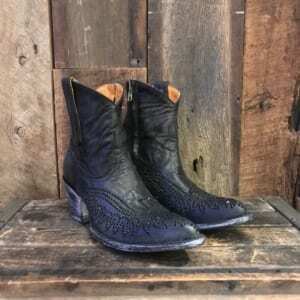 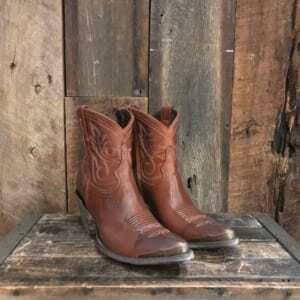 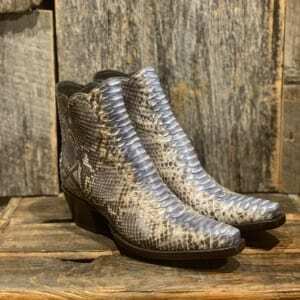 Our Cowboy boots have been seen on celebrity Instagrams and runways in New York, Los Angeles, and across the world.